You can do listening practice with Japanese native speaker's pronunciation. New article will be added almost every week day. Using it together with Smart Scrolling, you can do listening practice while checking if you can hear it from the beginning of the sentence. It's effective to train with a bit faster CPM than you can hear. The playback speed is also adjustable. It's useful for preparation for the listening section of JLPT®️. It's available from the category saying "Listening Practice". "本田家の日常" teaches you useful Japanese expressions through daily conversations. You will take on the role of a character in a developing story. Two Japanese teachers comment on the story and give you detailed explanations. Teachers certified by POLYGLOTS will answer any questions you ask. Of course, it is also possible to ask them for English lessons by chatting. Why don't you consult with them about questions or problems you get while studying English, concern about study method, etc.? Each teacher has a specialty field, so let's consult with a teacher in the field that matches your problem. As for the number of teachers to ask, questions and chat, Premium Subscription Members (Chat and Q&A with teachers) can use unlimitedly. *Platinum plan is even cheaper if you contract for six months or twelve months. Tap the gear icon at the bottom right of Home. 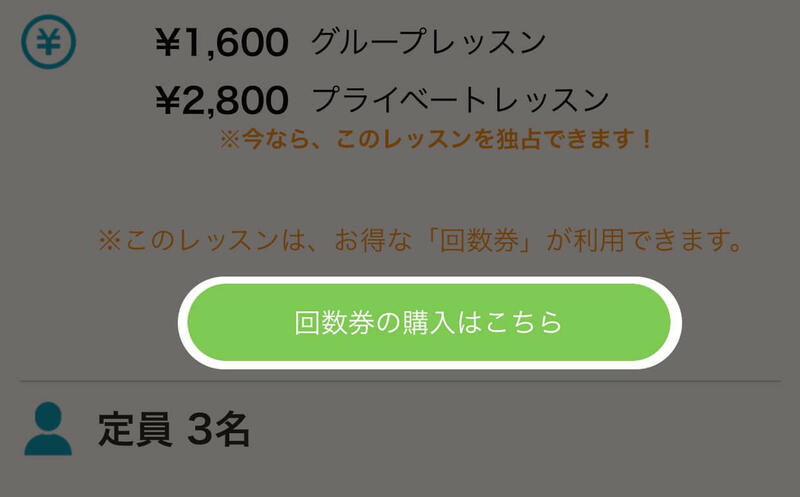 Tap "List of plans" in "Premium Subscription Member". Tap a plan that you wish to subscribe from the plans in the list. If you select a plan that has options of subscription period, tap a period that you wish to subscribe. If you agree to Terms of Paid Services, tap "Agree to Terms of Paid Service.". We're sorry to trouble you, but if you are using the Android version, please contact us form "Setting" at the bottom right of Home -> "Contact Support". Tap "Settings" at Home of iPhone. Tap "iTunes & App Store". If "Manage" is shown under "Subscriptions", please tap "Manage". If "Manage" is NOT shown under "Subscriptions", please tap "Subscriptions". 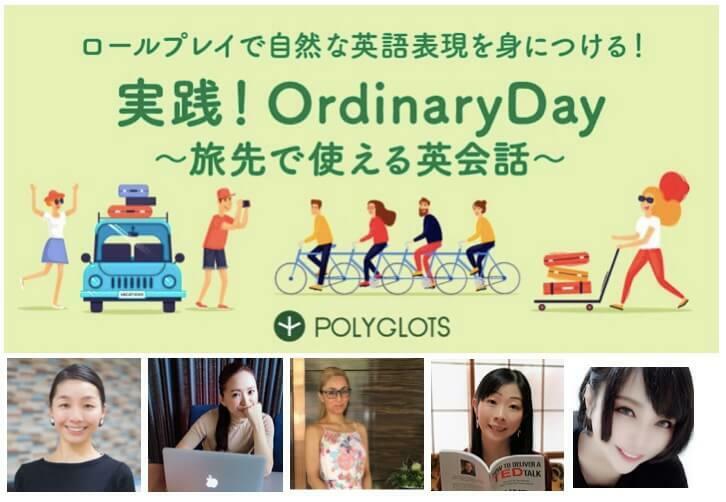 Tap the plan of POLYGLOTS in "Active". Tap a plan that you wish to change from "OPTIONS". Open the App and tap "Setting" (gear icon) at the bottom right of Home. *Click here for Apple's help page. Depending on your device, you can cancel subscription as follows. Tap three-line icon at the top left, then tap "Account". Tap "Cancel" in the Subscription of MONDO. *Click here for Google's help page. *Click here for Terms of Paid Services. If you have any inquiries, feel free to contact us from "Setting" at the bottom right of Home -> "Contact Support". Prices vary slightly between iOS version and Android version due to exchange rates. Have you always been interested in the land of the rising sun? Wished you were able to read and speak Japanese? MONDO was made for you. All free. Just try it!